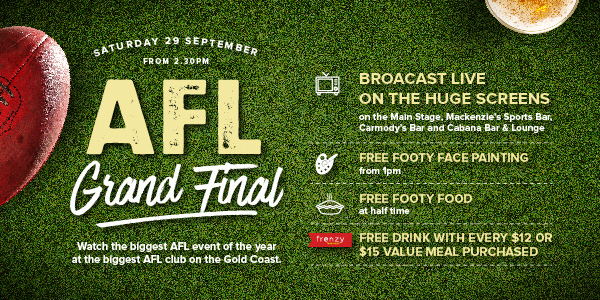 Watch the biggest AFL event of the year at the biggest AFL club on the Gold Coast. The two top teams will battle it out at the MCG to win the 2018 Premiership, and all the action will be screened LIVE throughout the club. 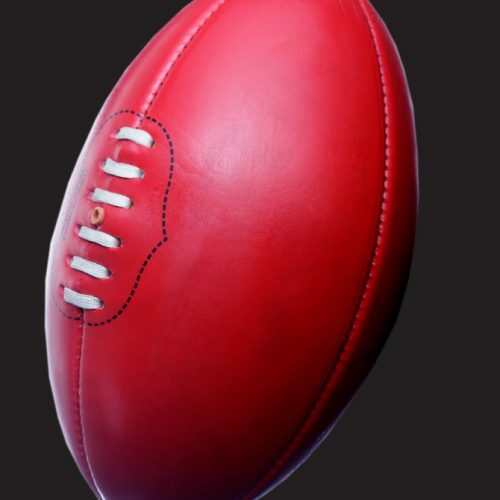 Our HUGE screens on the Main Stage, Mackenzie’s Sports Bar and Cabana Bar & Lounge will broadcast the showdown, all while you enjoy FREE footy face painting from 1pm and FREE half time footy food! 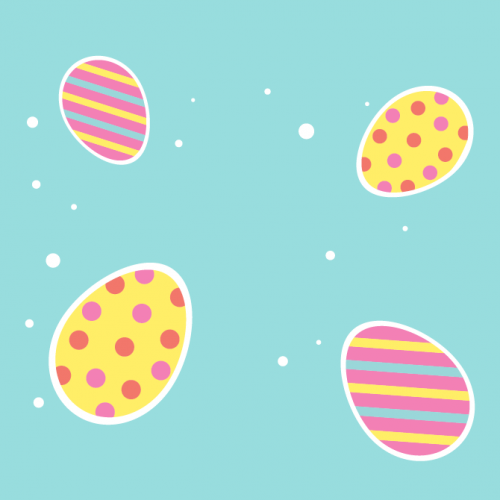 Plus, enjoy a FREE drink with every $12 or $15 value meal purchased on the day. If you’re a true AFL fan, sport your team colours and come down to Sharks.